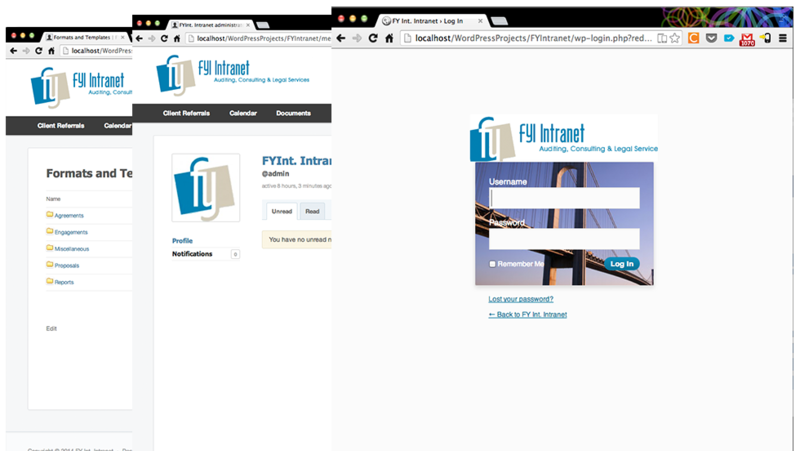 I was in charge of the intranet implementation for FY International, a consulting company based in downtown Vancouver. Developed a working plan to set up the intranet within a strict deadline and budget. Evaluated the previous intranet platform and developed a new, open source platform based on WordPress. This reduced costs and improved flexibility, and therefore created a suitable alternative to meet the company’s requirement. Carried out frequent follow-up meetings to ensure successful results.